17 fully founded phd grants (for 4 years) at the Department of Political and Social Science, of the Scuola Normale Superiore, in Florence, Italy. 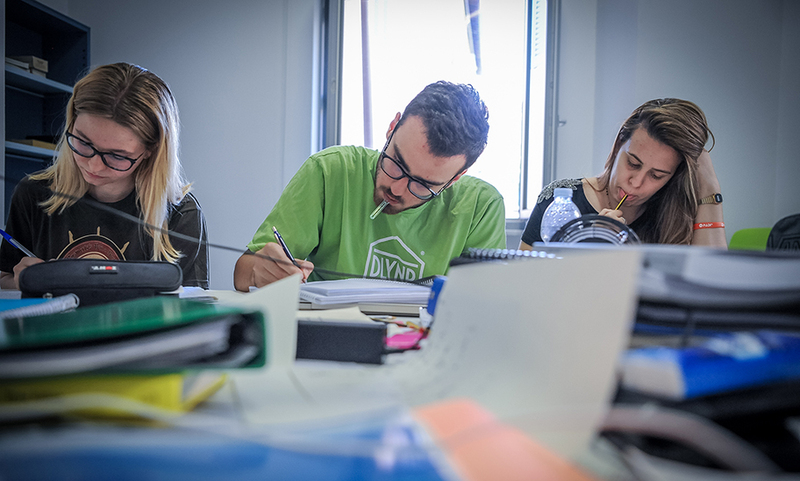 All doctoral programmes are open to Italian citizens and to foreign students. All students admitted to our doctoral programmes receive scholarships, which include tuition fees and a grant for board and accommodation. The scholarship is guaranteed to students who maintain a high academic level and make significant progress in their thesis work. All students will be entitled to additional funding for their research activity, even abroad. For each postgraduate course, a place is reserved for candidates who have obtained a valid qualification, for access to the competition, in foreign universities. those who were born after October 31, 1989. Admission to doctoral programmes will be based on academic assessment of candidates and on interviews. Autumn session: 11:59 pm (CEST) of Thursday, 29 August, 2019. Autumn session: by Monday, September 16, 2019. Autumn session: from Monday, September 23, 2019 to Monday, September 30, 2019.